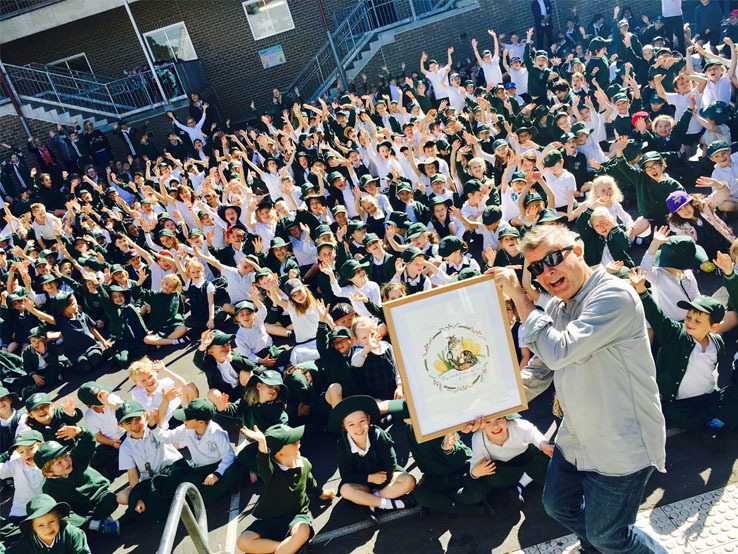 Congratulations to the staff and students at Macquarie University for an outstanding effort collecting over 100 mobile devices for recycling on behalf of JGIA. 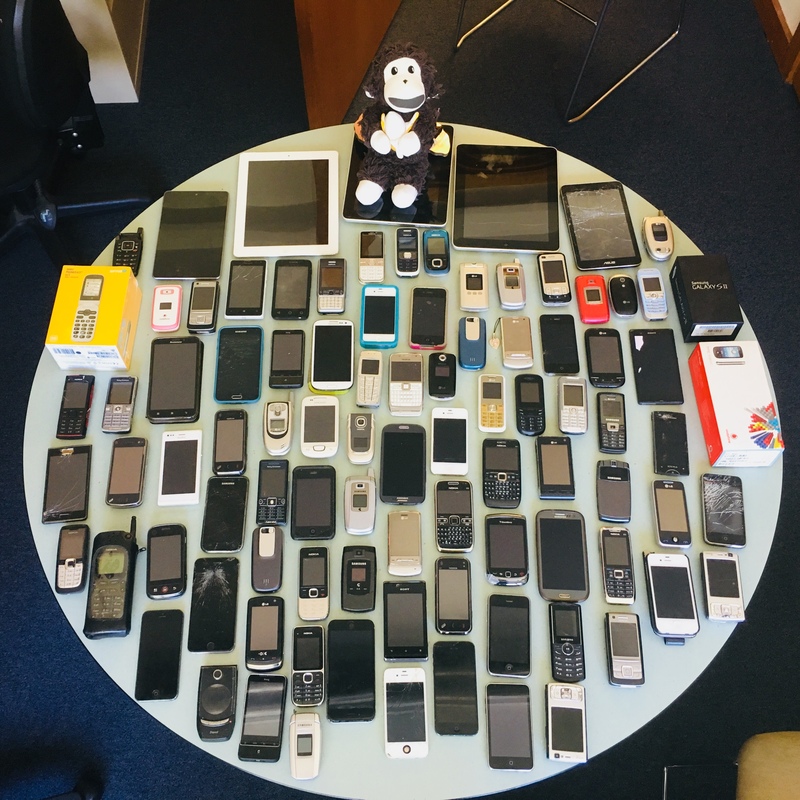 Not only will diverting these devices from landfill reduce waste and the need for new coltan to be mined from endangered great ape habitats in the Democratic Republic of Congo, they will also help to fund our Africa programs which work to protect chimps, gorillas and the forests they call home. Keep up the great work! 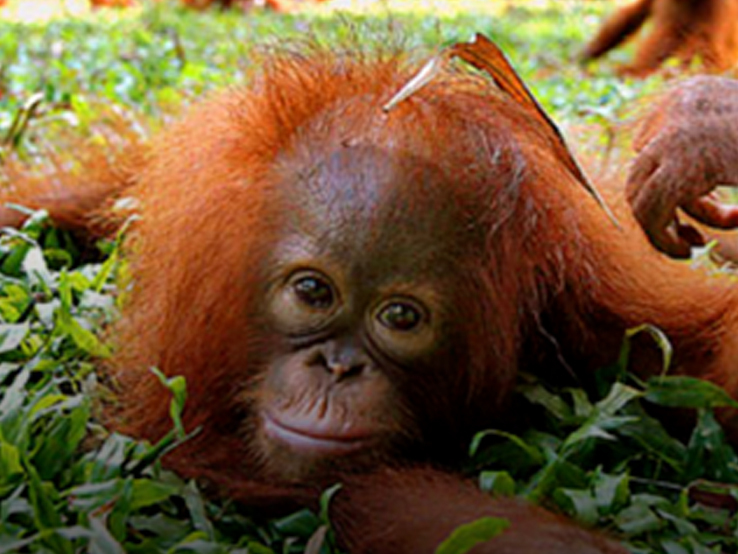 Congratulations to R&S member Olivia Smith for putting together this wonderful and informative video on palm oil cultivation and its effect on orangutans. 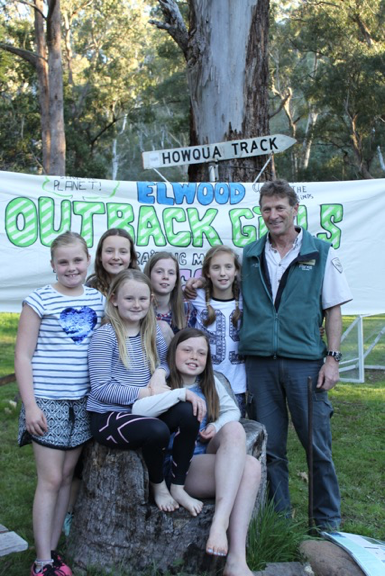 Olivia is a 7-year old wildlife warrior from Western Australia who is passionate about animal conservation. She researches the facts on animals and puts them together in a story for you to enjoy. Thank you so much for sharing your work with us Olivia! You are truly an inspiration. 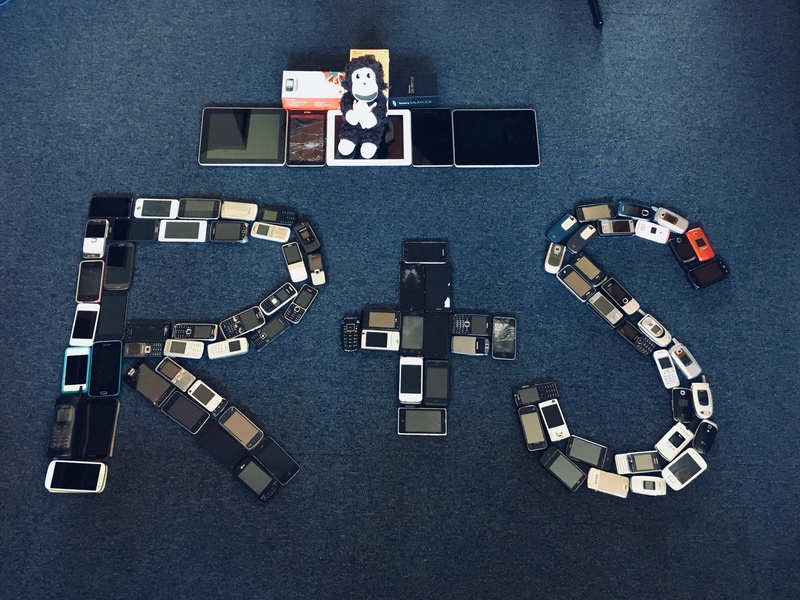 Have you got an inspiring project like Olivia’s that you’d like to share with the R&S community? 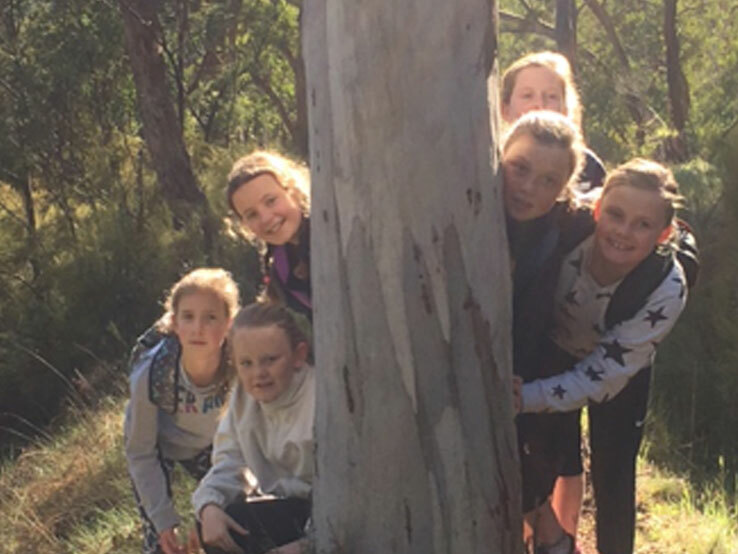 Send through details of your project to rootsandshoots@janegoodall.org.au and we’ll share it here too! 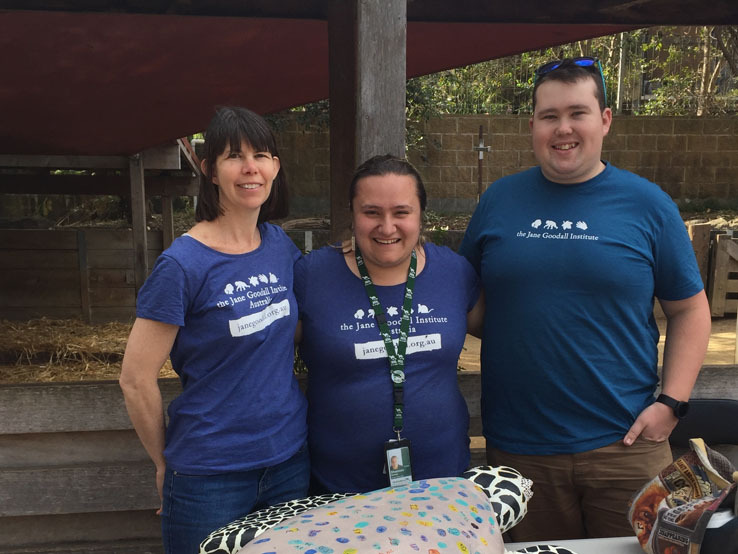 The NSW Roots & Shoots team had a fantastic weekend at Taronga Zoo for the Boral Eco Fair on September 28-29th. 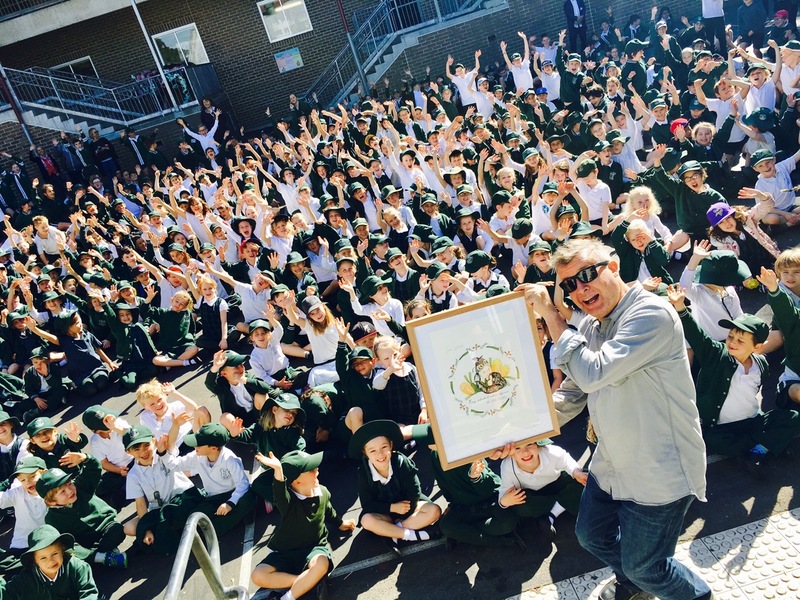 More than 200 young people pledged to reduce the amount of plastic they use by putting their thumb print on Binging, the paper mâché turtle. Binging was created by our NYLC team and is a mascot for JGIA’s plastic free oceans initiative. Thanks to everyone who came along and committed to cutting down on plastic waste. We look forward to seeing you again next year! 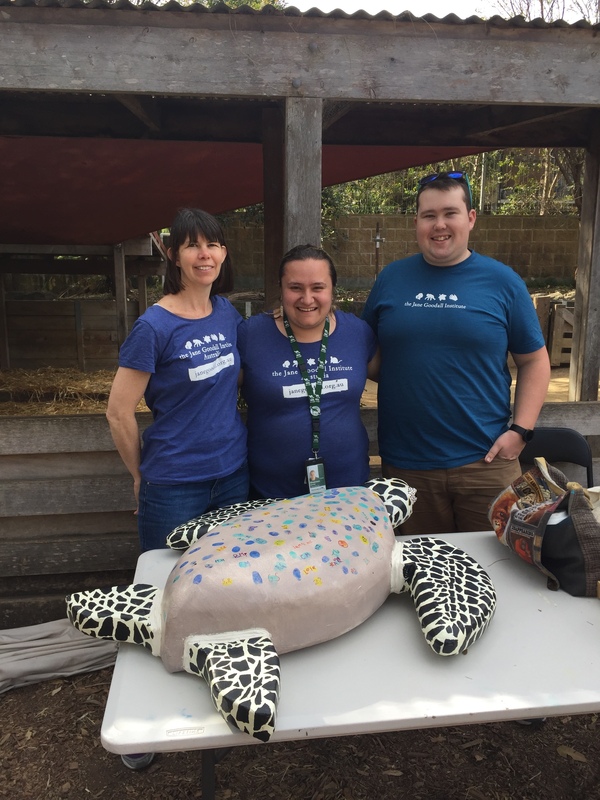 Members of our fabulous NSW R&S team with Binging the turtle at Taronga Zoo for the 2017 Boral Eco Fair. 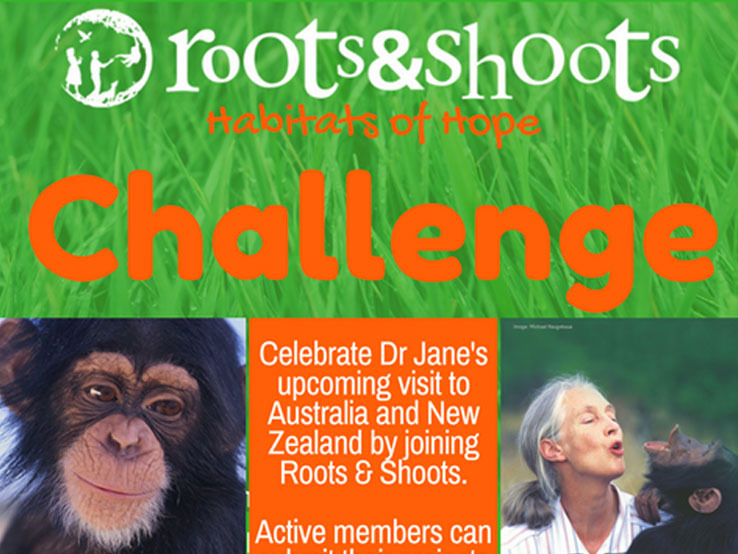 To celebrate Dr Jane’s upcoming visit to Australia and New Zealand in June, Roots & Shoots is running a competition to win a chance to meet Dr Jane at one of her events in Brisbane, Melbourne, Perth, or Sydney! 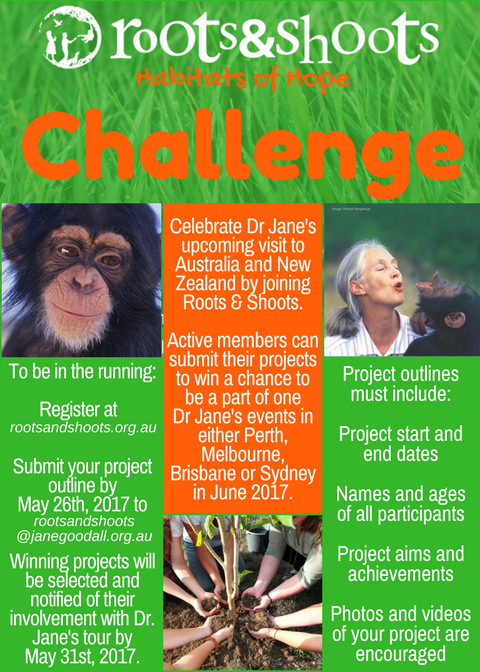 Submissions should be forwarded via email to rootsandshoots@janegoodall.org.au by 5pm AEST on Friday May 26th, 2017. 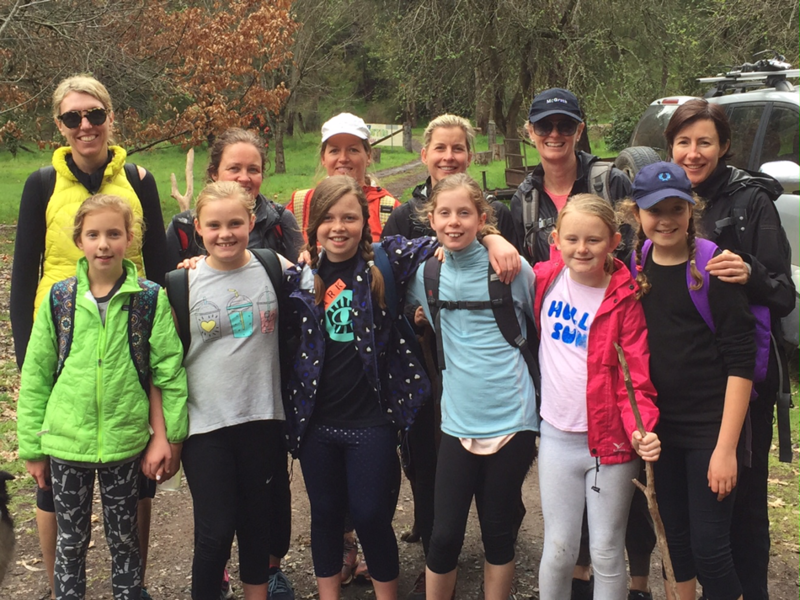 Winners will be selected and notified of their involvement with Dr Jane’s tour by May 31st, 2017. 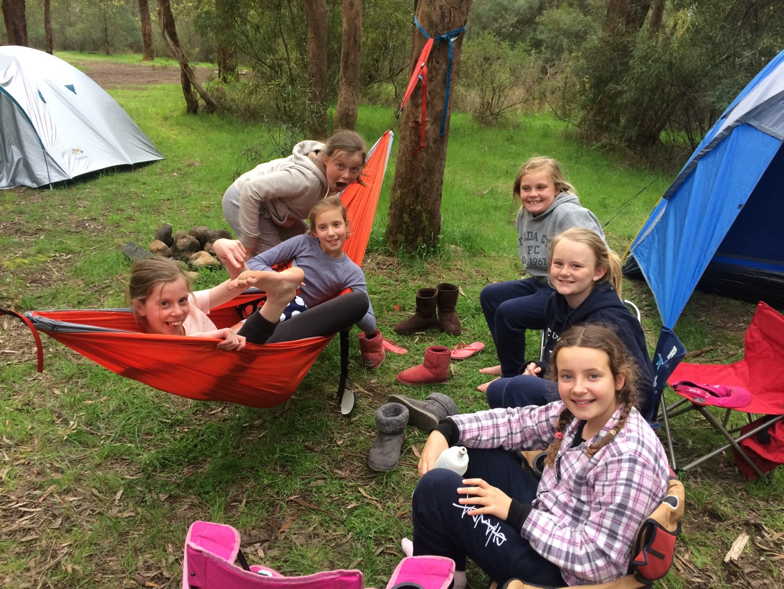 Please note that unfortunately Roots & Shoots Australia is unable to assist with costs associated with travelling to and from the location of the event, so this should be considered prior to submitting your project outline. 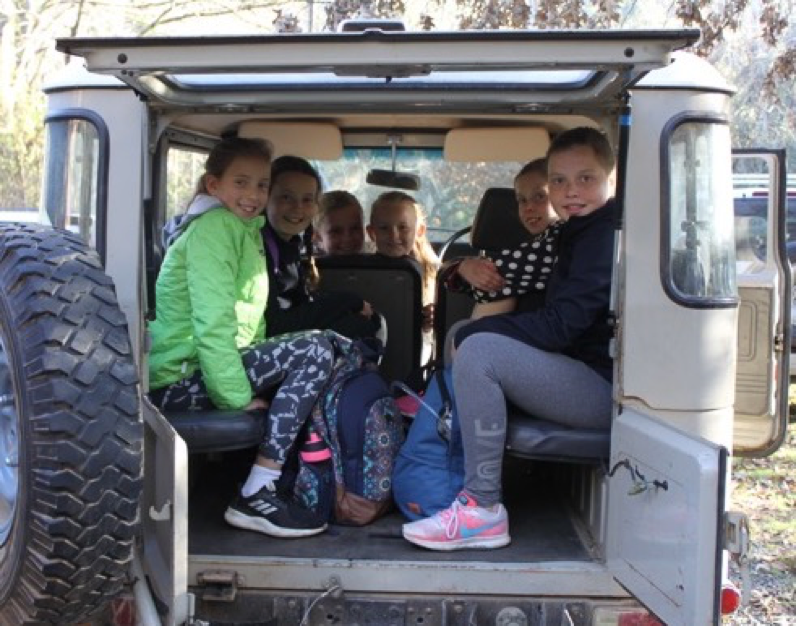 Recently, our Queensland Roots & Shoots State Coordinator, Kate Garland, took a break from her volunteering roles in Kigoma, Tanzania with JGI Italy’s Sanganigwa Children’s Home and the Roots & Shoots Tanzania office to visit the place where the Jane Goodall Institute all began – Gombe Stream National Park. 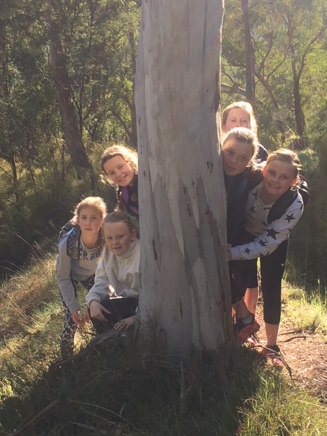 So of course we asked her to share her amazing behind the scenes story! The boat ride over to Gombe Stream National Park. 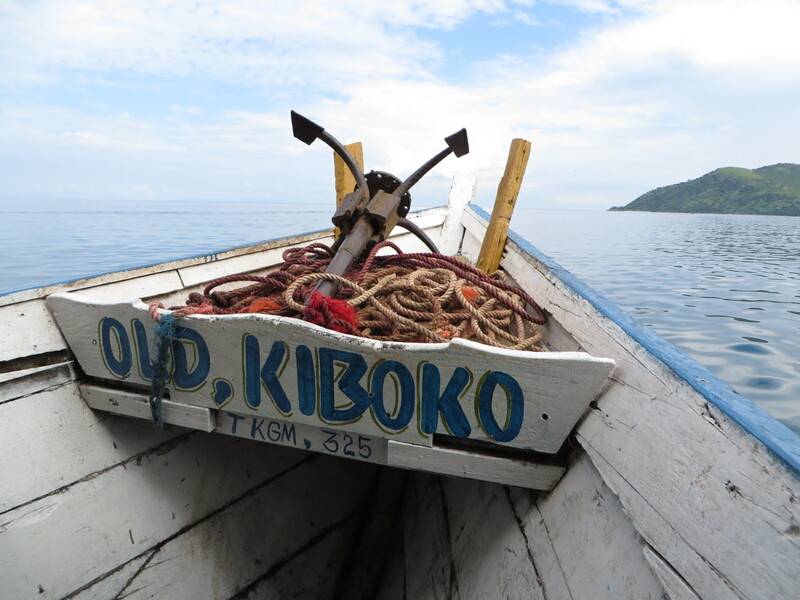 hours on a rickety fisherman’s boat, zipping along Lake Tanganyika on my way to Gombe, I sat silently perched at the stern with the biggest grin on my face and tears in my eyes; my childhood dreams were coming true. I didn’t need a sign to tell me when I reached Gombe. The stark transformation from the surrounding farmland into a lush green rainforest with colobus monkeys hanging from the canopy was enough of a sign for me. It is in this contrast you can see how influential Jane has been in protecting chimpanzees and helping establish a strong environmental conscious in the community. 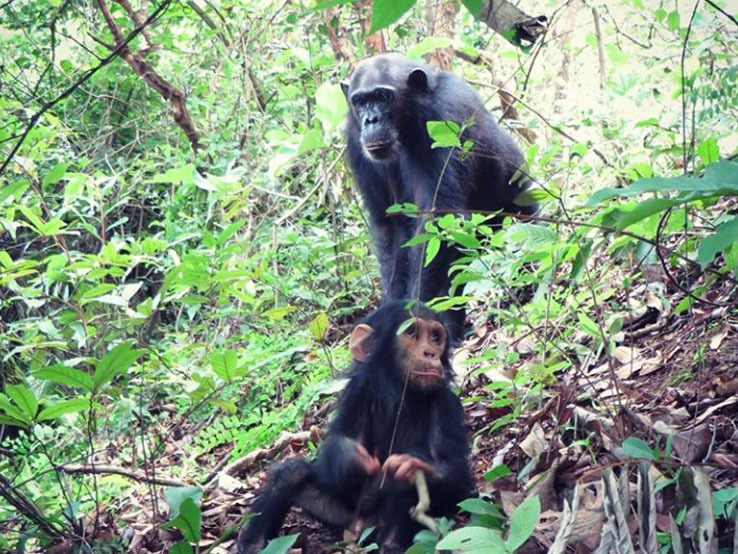 It was only with the help of Dr Jane’s TACARE (TakeCare) initiative and Roots & Shoots programs that local Tanzanians began to strongly implement chimpanzee conservation and sustainable agricultural practices. Dr Anthony Collins, Head of Baboon Research. 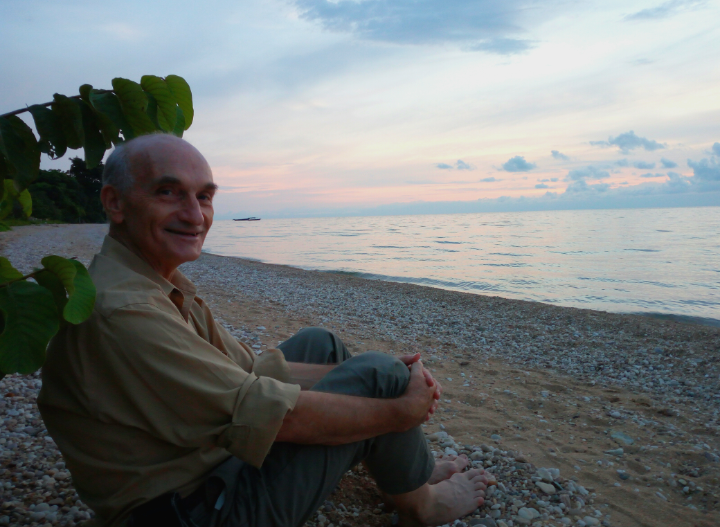 Arriving at Gombe, I was warmly welcomed by primatologist Dr. Anthony Collins. Dr. Collins started working with Jane in the 1970’s as a research assistant on baboon behaviour. Just like Jane, he fell in love with Gombe and has stayed on to become the Head Researcher for baboon studies and works alongside Dr. Deus, Director of Chimpanzee Research, and Dr. Shadrack Kamenya, Director of Conservation Science. Following an afternoon of interviews with the Gombe research team and chasing banana thieving baboons from my bedroom, I collapsed into bed and drifted off to sleep, counting imaginary chimpanzees swinging over my head. I woke up early in the morning to be guided to the chimpanzees by Khalfan Kikwrley, the son of one of the founding members of Roots & Shoots, Tanzania. 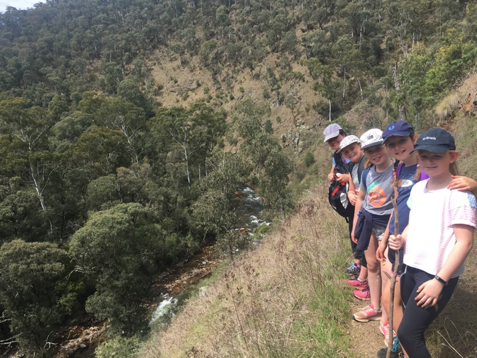 We began the trek walking along the crystal clear beach of Gombe as baboons scampered ahead of us into the forest and butterflies lofted around the shoreline. 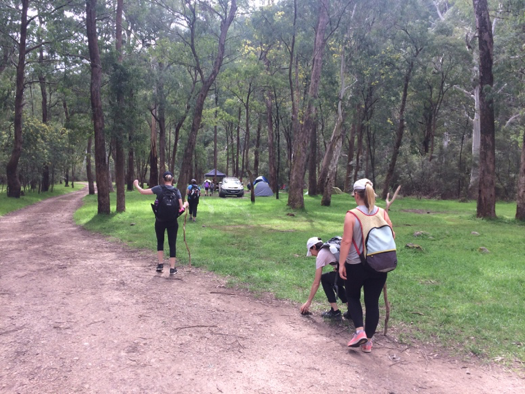 Then the real work began, as we entered the forest and quickly ascended Gombe’s notoriously steep mountains. Kate Garland, Roots & Shoots Australia’s Queensland State Coordinator, spending time with the Kasekela Chimpanzee community. 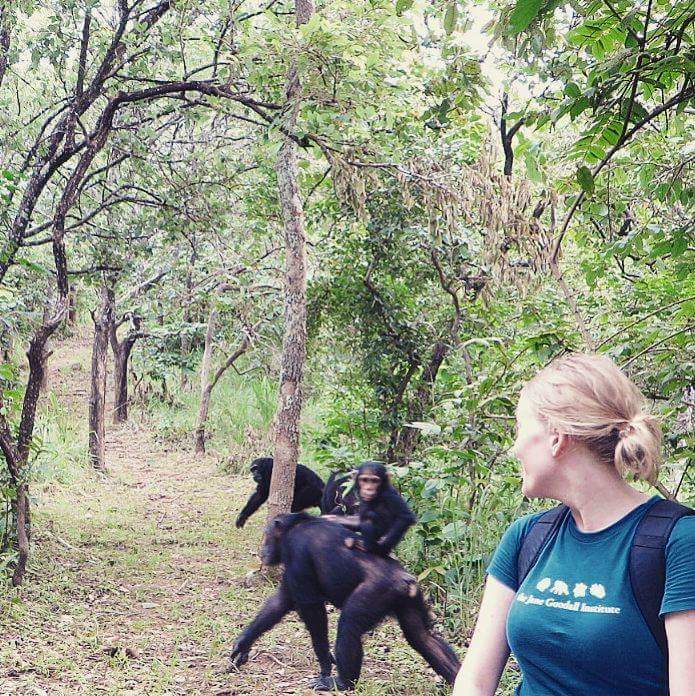 It was then that I felt complete admiration for Jane’s courage and perservance, for Gombe’s arduous inclines and high humidity leave very little time for rest when chasing the much more nimble chimpanzees. Nevertheless, all my perspiration was rewarded when ahead of me a black flash hurled through the bushes. This fuzzball, who I later found was Nasa, was followed by the rest of the Kasekela Chimpanzee community – they very community Jane studied. The group is lead by the recently appointed alpha-male Fudge, who gained power last year after a heated coup d’etat which resulted in the overthrow of the old tyrant Ferdinand. Most of the chimpanzees that Jane studied have passed away, but remaining stars include Gremlin, Gaia, Gizmo, Nasa, and Fudge. Surrounding them are their children and grandchildren, direct evidence for Gombe’s success in protecting chimpanzees for future generations. I spent one peaceful hour following the chimpanzees alongside the Gombe researchers who recorded their vocalisations and interactions. I will never forget how connected I felt when I would cross eyes with one of the chimpanzees, or when I heard the “human-like” giggles of the juvenile chimpanzees as they tussled in the leaves. After leaving the chimpanzees to finish their breakfast, I knew I was not just saying goodbye to the infamous chimpanzees of Gombe, but also my relatives, for they truly are are, in so many ways, our not too distant kin. Kate enjoying Jane’s personal library. 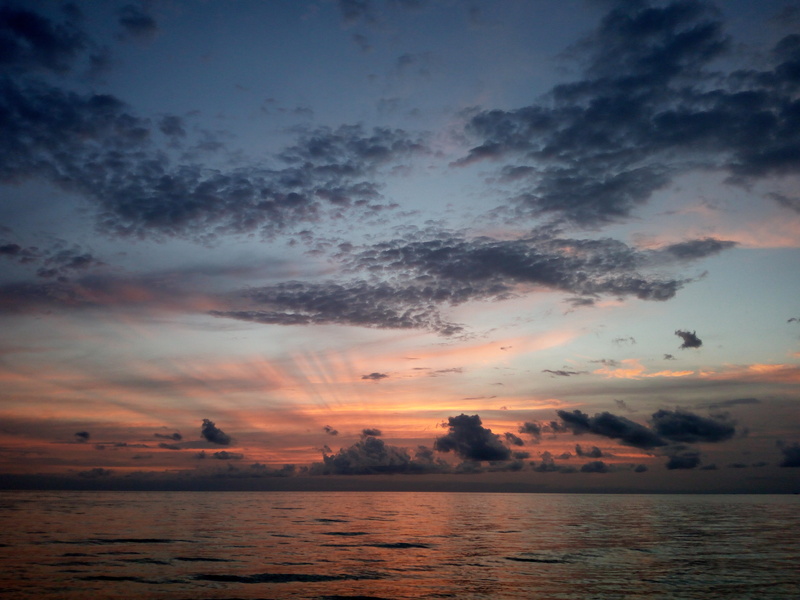 From there I climbed to Jane’s Peak where, at the start of her studies, Jane would peer through her binoculars to locate the elusive chimpanzees. I also visited the feeding stations where Jane had her first and career-making encounter with David Greybeard and made amazing scientific discoveries about chimpanzee intelligence. Fortunately, my trek ended just as the storms rolled in. 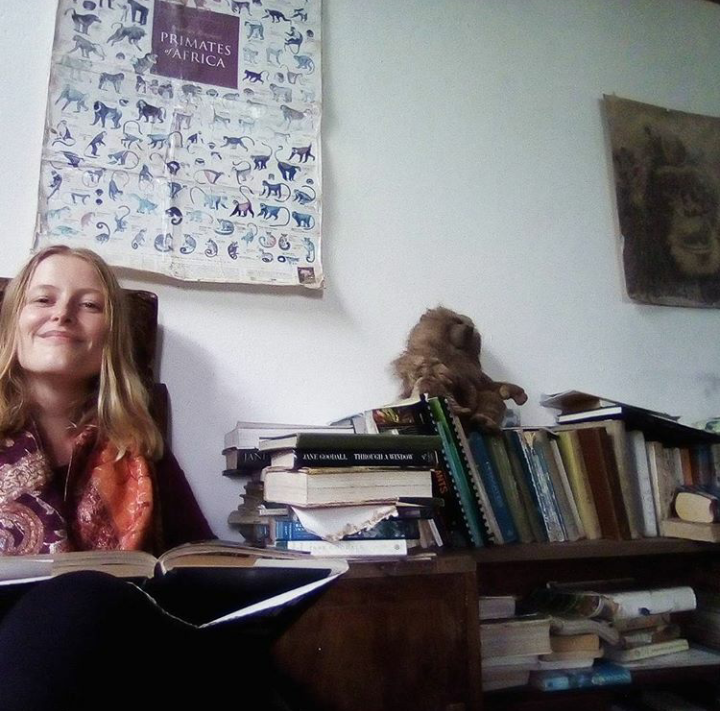 I sought refuge from the rain in Jane’s beautiful home tucked in the forest on the beach, sitting in her lounge room, drinking tea and absorbed in her excellent primate literature collection. A truly inspiring story. 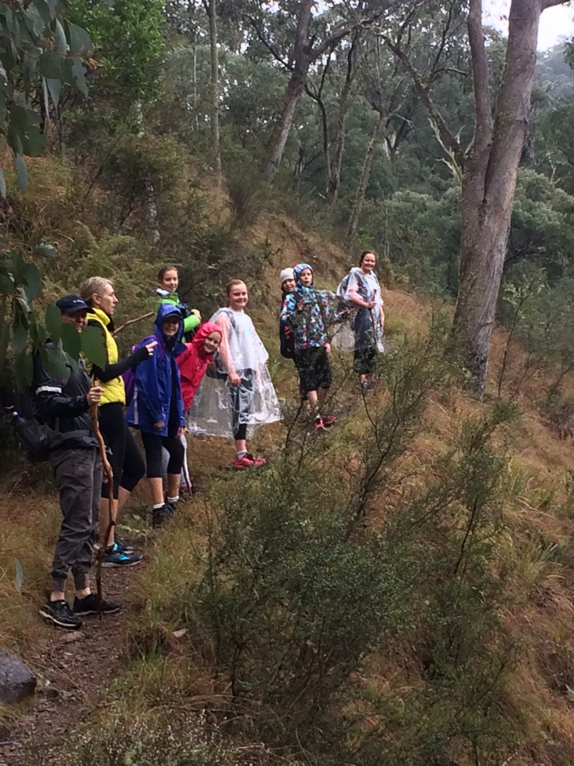 Thanks for giving us a glimpse of what what it was like spending a few days walking in Dr Jane’s shoes, Kate!